Wooden chests, doors and panels were given a Z overlay throughout history for added strength and to avoid warping. 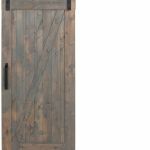 Solid beams with a Z overlay, this door’s simple elegance has maintained popularity among builders century after century. 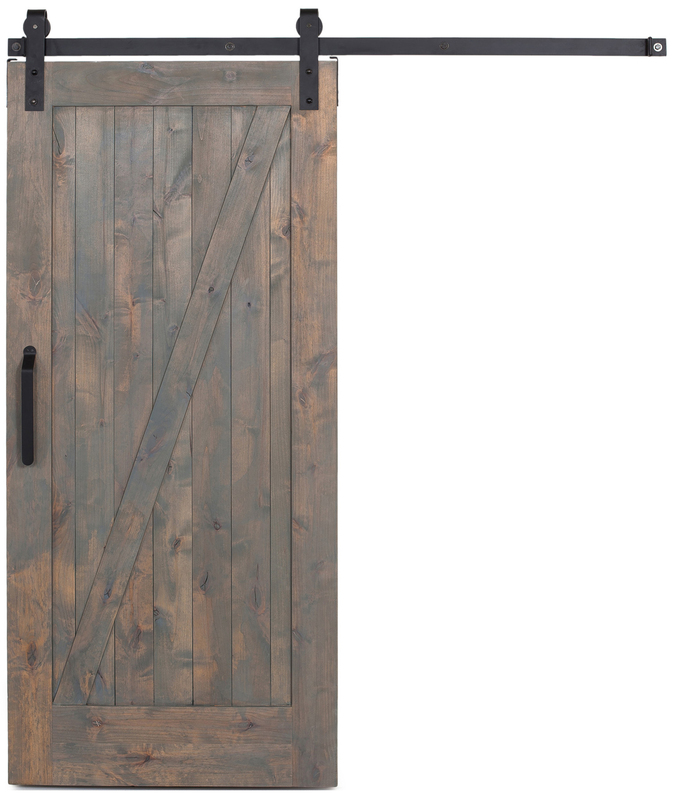 Bring traditional, elegant design into your home with the Classic Z Barn door.